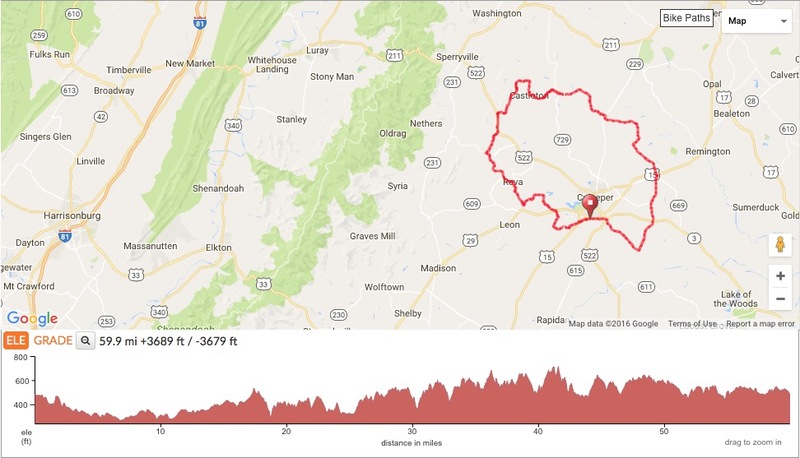 This is a great longer ride you’re going to want to experience. The name of this ride is more reflective of what you see, rather than what the route is. That’s right… what you see. Because on this ride you will see camels, zebras and possibly other exotic animals. This ride starts from our favorite, local bike shop VeloConcepts, they have ample parking AND if you’re start the ride while the shop is open you can grab a free cappuccino or espresso from their coffee bar. The is a great 60 mile ride that has some challenging sections, which you would expect when there is almost 4000′ feet of climbing. But the real treat come mid-ride when you pass a farm that is home to quite a few exotic animals.